We can all pack up and go home, because Kati Galusz just won literary crafts for crocheting the ENTIRE HOUSE OF STARK. I’m ooohing and ahhhing over that incredible detail, from Arya’s tiny sword to the li’l baby direwolves. And bonus: the Spanish artist has also created tiny Lannisters and Targaryens (!). 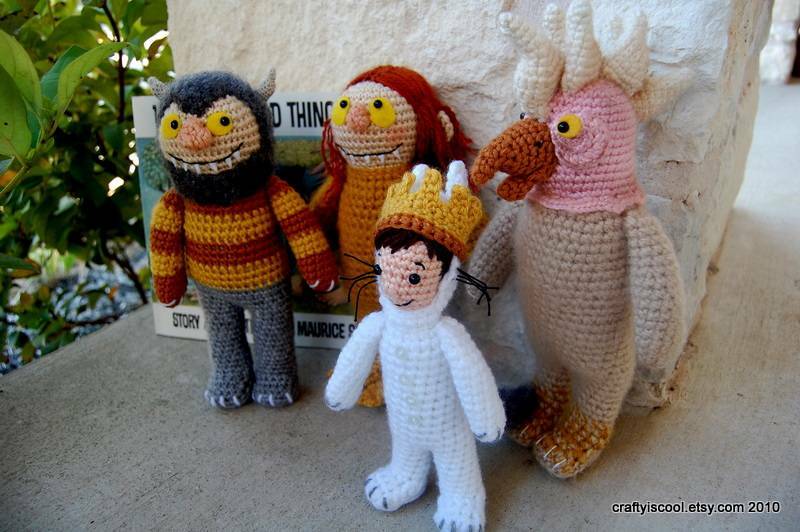 Max and his Wild Thing buddies are the awesome brainchild of amigurumi artist Allison Hoffman from Austin, TX. 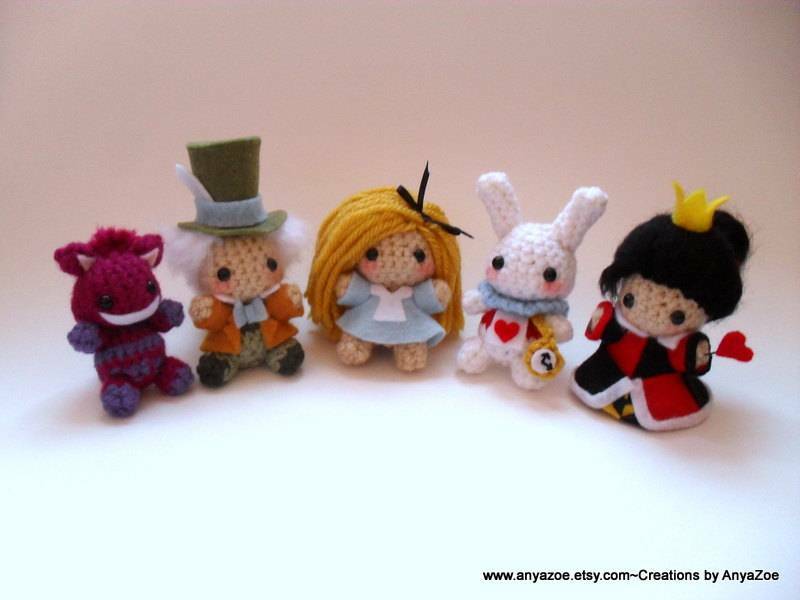 Amigurumi designer Anya Zoe of Westland, MI, is on a mission to “keep making über cute things,” like this über cute 2.5” Alice in Wonderland, White Rabbit, Mad Hatter, Cheshire Cat, and Queen of Hearts. 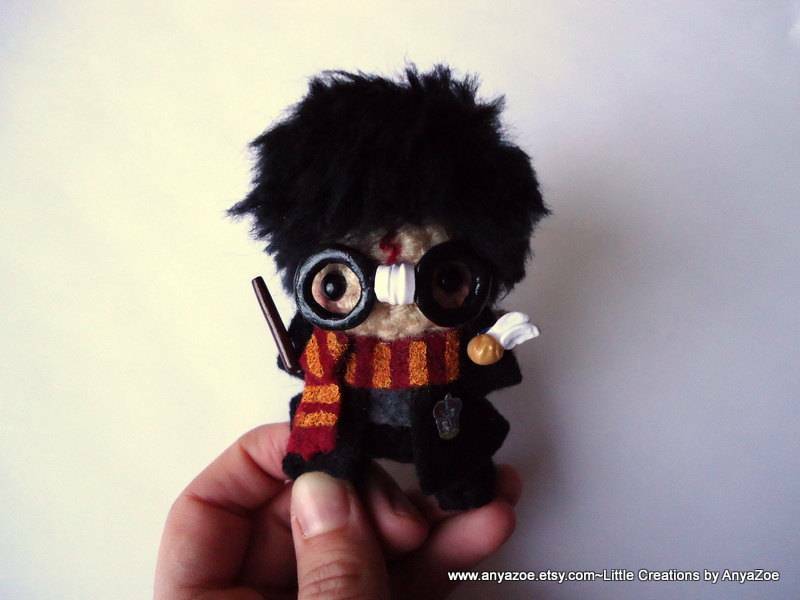 An itty bitty Luna Lovegood and Harry Potter duo, also from Anya Zoe. 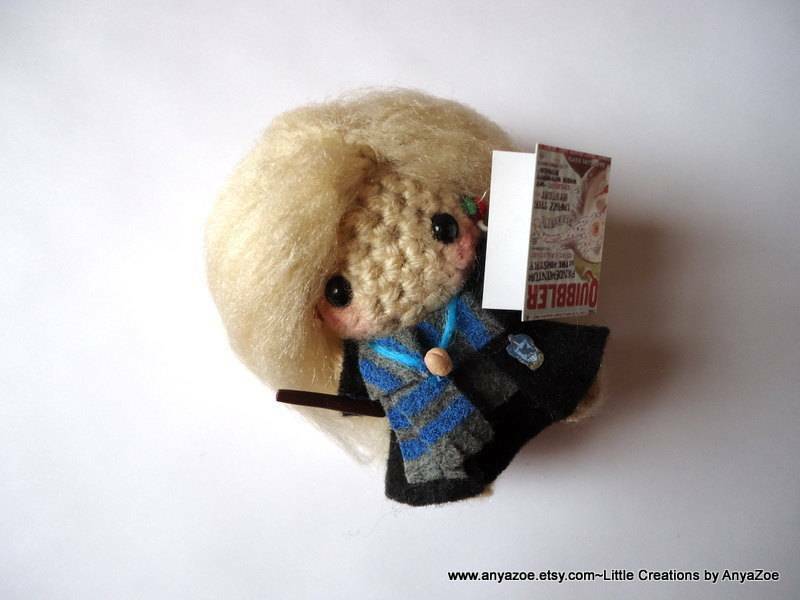 Luna’s miniature Quibbler = mind blown. 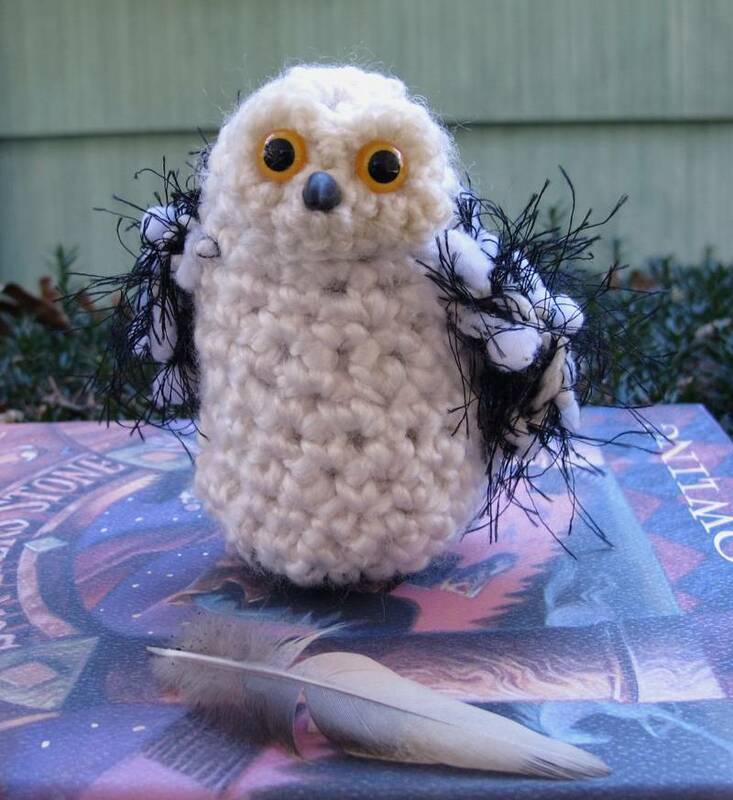 This New York amigurumi crafter owns The Owlery, “a little online home for tiny crocheted birds of prey.” Because why not? Here’s her take on Hedwig. Moon’s Creations recasts her trademark Moon Bun bunnies in literally 1000+ ways, like this Interview With a Vampire Moon Bun trio. If you like books (yes) and tiny stuff (yes! 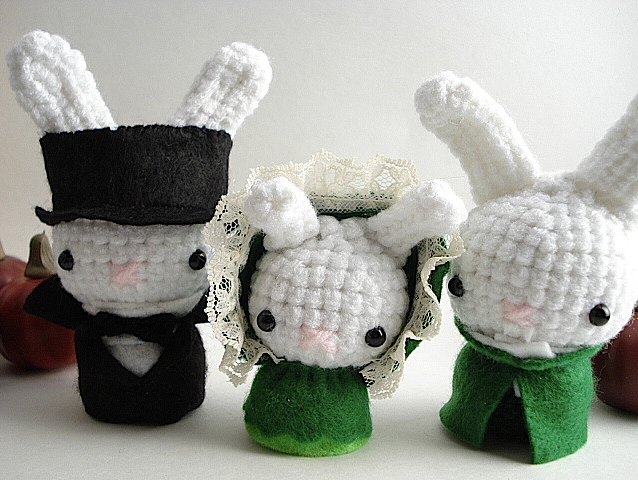 ), jump down the hole into her 31 Amigurumi in October series featuring dozens of spooky bunny-shaped literary figures, from Edgar Allen Poe to Edward Cullen. 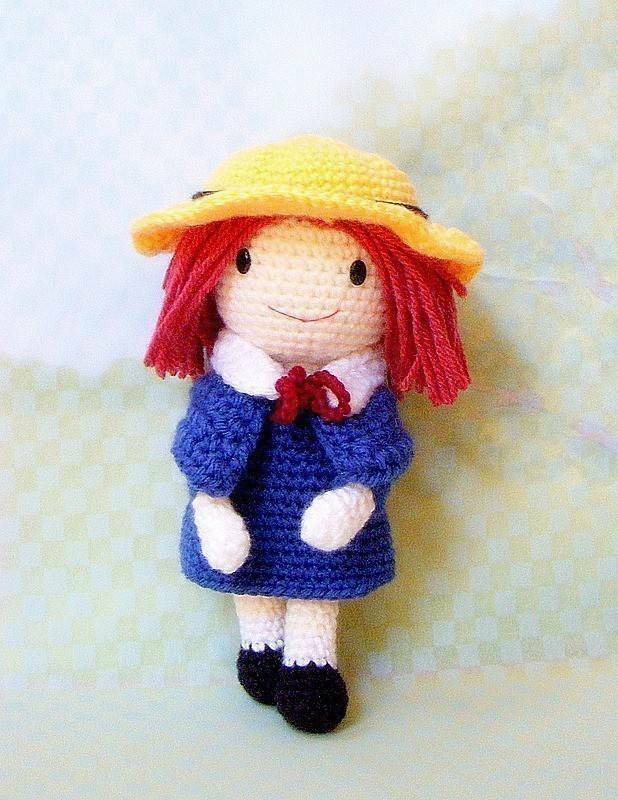 How sweet is this adorable Madeline created by Bay area amigurumi designer TGLDdoll? Finnish amigurumi artist Katriina of First Floor Crafts stays true to Astrid Lindgren’s Pippi. Aaaand we’re going out with an epic bang. 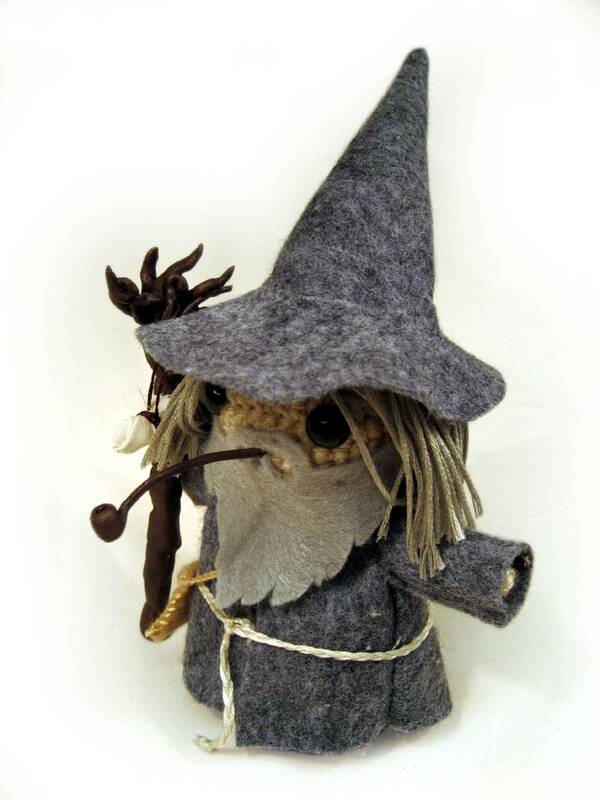 Not only has Geek Central Station designed a freaking awesome Gandalf, she’s created an entire Fellowship of the Rings crew. Witch-king!